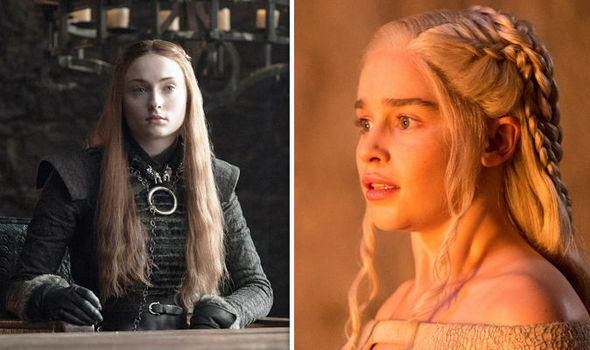 Game of Thrones season 8 leaks: Are the Game of Thrones leaks real? GAME OF THRONES season 8 has been already plagued by multiple spoilers and script leaks. Some predictions from earlier season have turned put to be true. But are the latest spate of leaks for the final season real or just fan fiction?